Colbea Enterprises LLC is a joint venture between East Side Enterprises and Motiva formed in 1999. Colbea Enterprises LLC delivers wholesale branded and unbranded products to New Hampshire, Massachusetts and Rhode Island. We at Colbea are dealer oriented and have the experience and knowledge to help grow your business. Our experienced wholesale staff with over 70 years of experience in the field can guide you through the most difficult decision to better position your business for growth. We at Colbea Enterprises supply over 120 branded sites and operate over 50 company operated sites with car washes and co-brands such as Dunkin Donuts, Honey Dew, Marylou's Coffee, Red Box and many other income producing partners. Our professional merchandising team will advise you on store setups and ways to maximize your store sales. Our environmental experts can help you when it comes to compliance and training. We are operated and guided by family ownership and treat our customers that way. 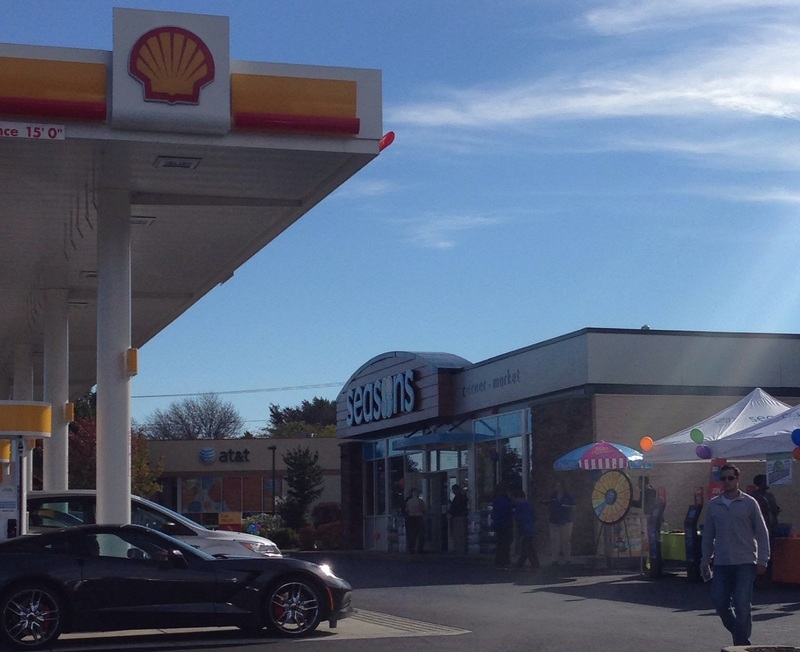 Come join the largest Shell Branded wholesaler in the Northeast. We are growing to Serve you Better! We also offer the Shell Fleet Plus Card to help you take charge of your business fuel expenses. If you want to control expenses and save money, contact Melanie Porreca for more information. Email her at mporreca@eastsideenterprise.com.